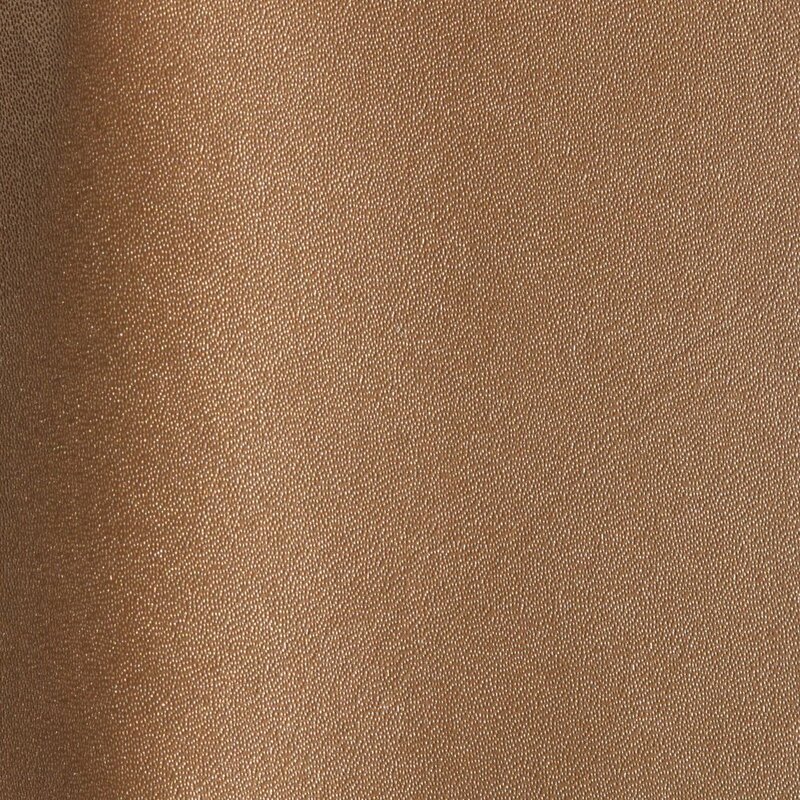 Full grain leather featuring a luxurious pearlized metallic finish. Silky soft hand and smooth supple surface are achieved by vacuum drying which also enhances the depth and transparency of Shimmer. 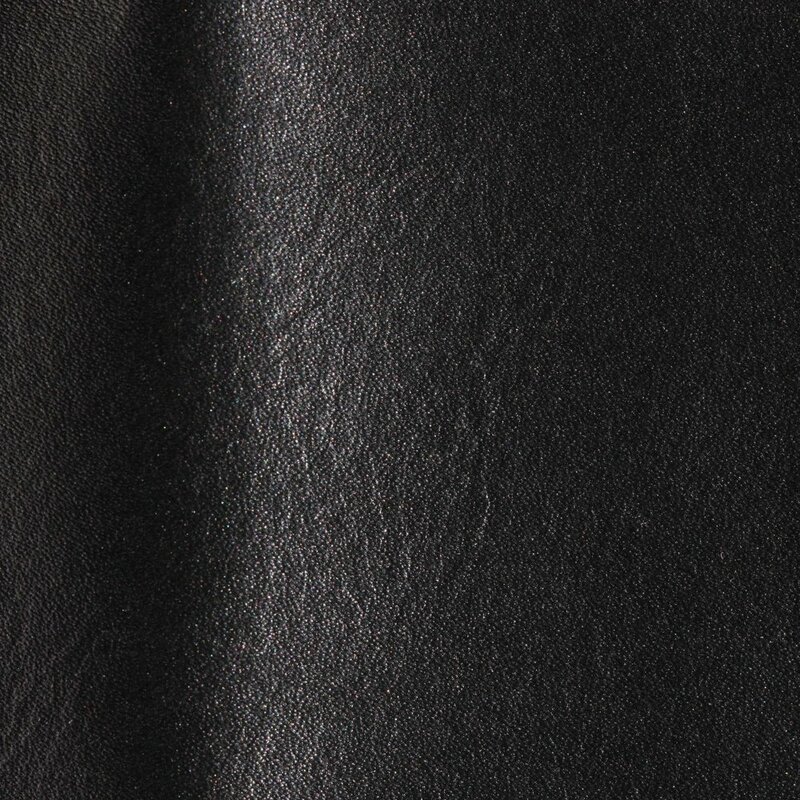 Superior selection of European cattle hides are handpicked for Shimmer. 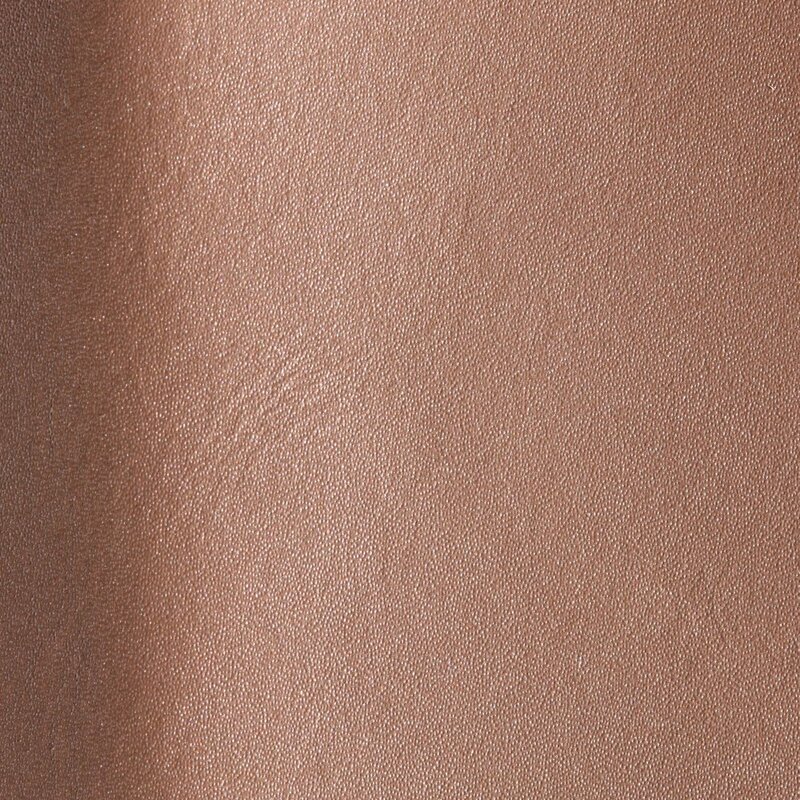 The protective finish enables this leather to be suitable for most public and private environments. 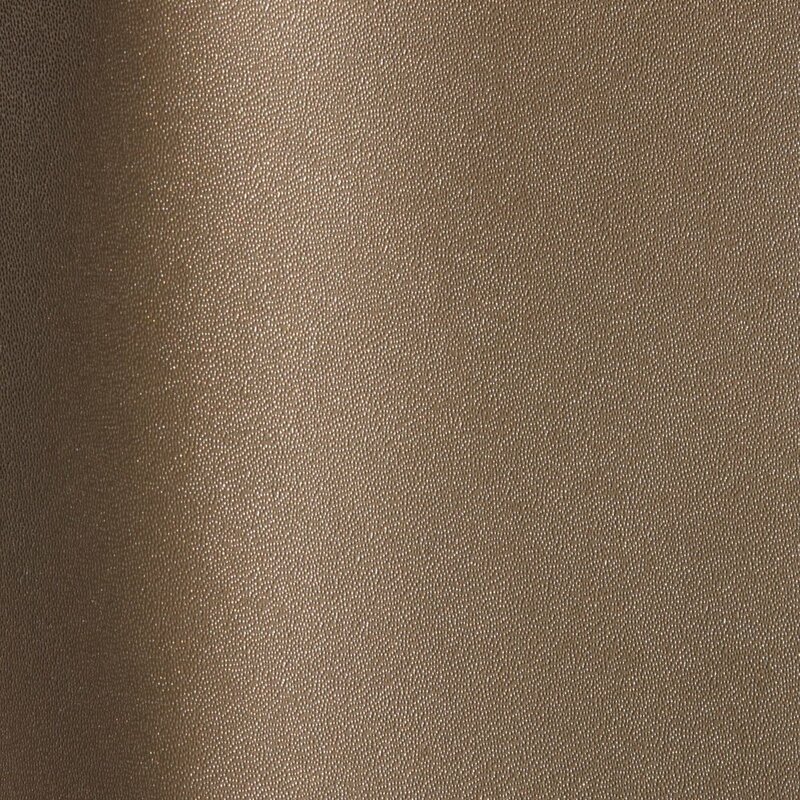 Shimmer is processed using low emission mineral tanning formulas which are environmentally respectful. The hides are retanned in aged oak drums using vegetable agents, natural fat liquors and oils along with dyes that ensure the leather is properly through dyed. Complies with the strict regulations of the EU environmental normative CE2000/53. 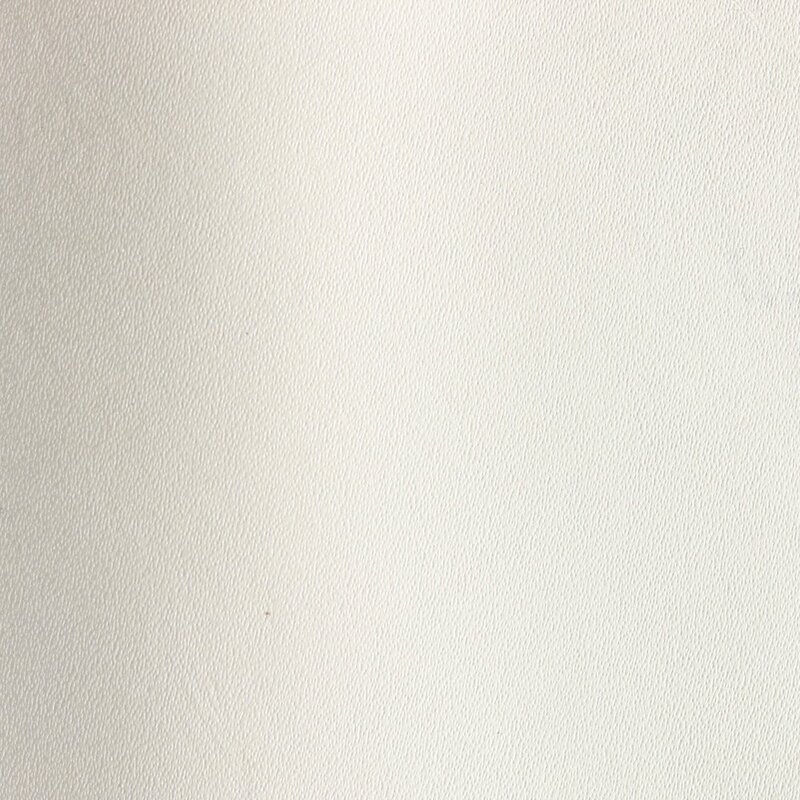 Natural color variations may occur even within the same dye lot.